Living as a Dutch expat in Davao, I’ve found appreciation for things that are different – not better or worse – from what I was used to in the Netherlands. 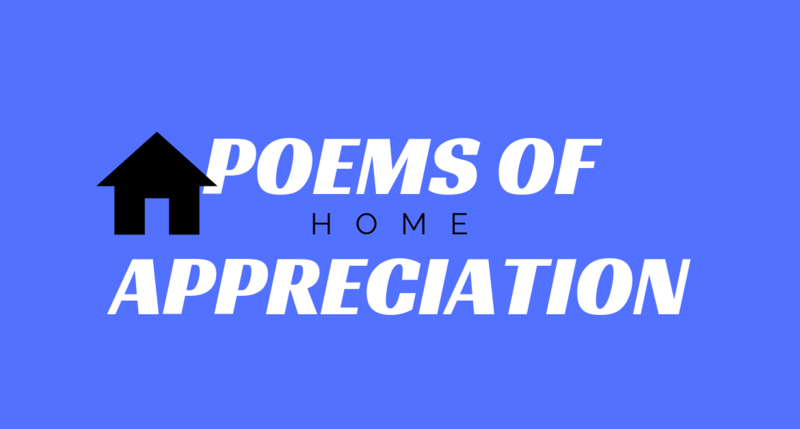 In this Poem of Appreciation I pay tribute to: home. the renewed appreciation for the left behind. but never ventured, never tried. it all becomes part of a place set in stone. even though it feels like a twilight zone. the new reality one wakes up to every single day. But time goes by fast, blink twice and it’s gone. What matters most – the balance of loss and gain? Being oceans away provides a chance to reflect. 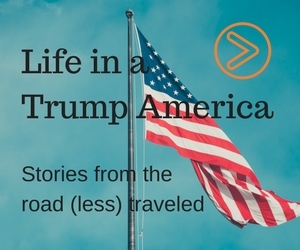 The truth presents itself when you least expect. There is so much to life, just grab it and run. In many ways, the fun has only just begun. A house can be a home, but it won’t be enough. When walls confine, the going gets tough. It’s what’s beyond the gate, the street, the town. The sooner you know, the world’s your playground. Helaas niet voor iedereen weggelegd, of lijkt de stap te groot.